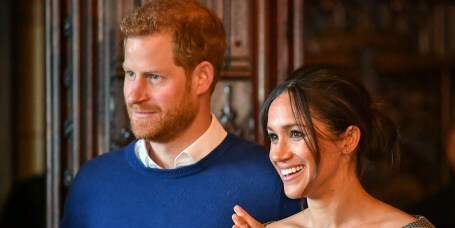 Aunt Meghan and Uncle Harry had a sweet message on Instagram for their nephew on his first birthday. 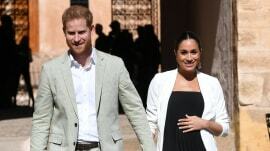 While the world waits for a new royal birth, a report says Prince Harry and Meghan may be eyeing a move to Africa. 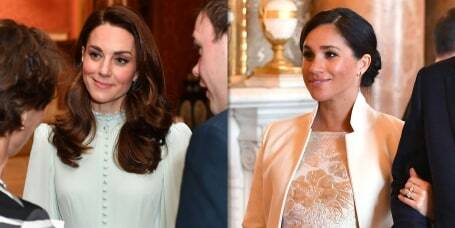 When the duchess first wore this linen dress, it sold out immediately. 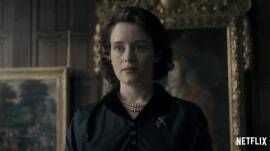 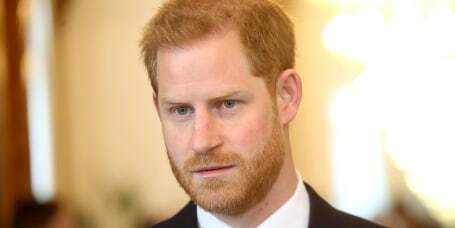 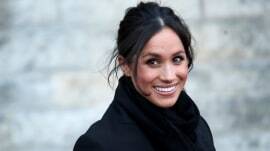 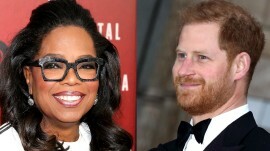 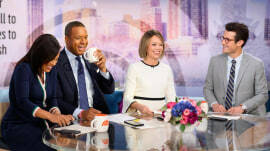 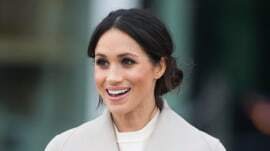 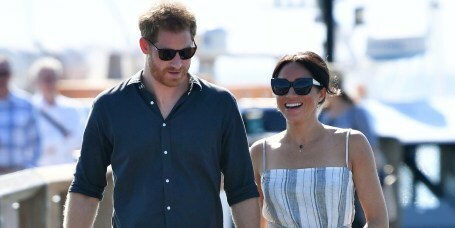 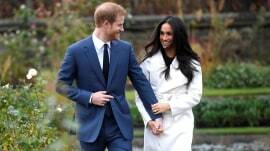 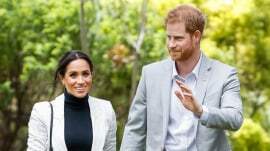 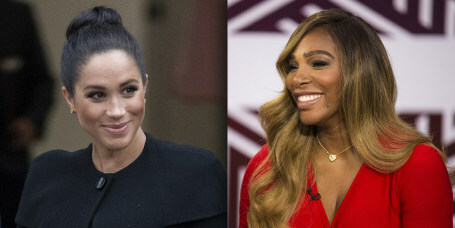 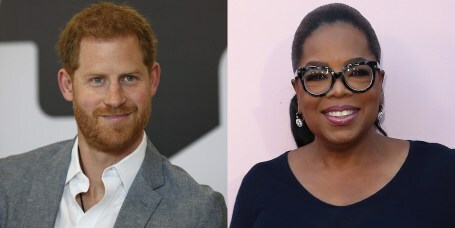 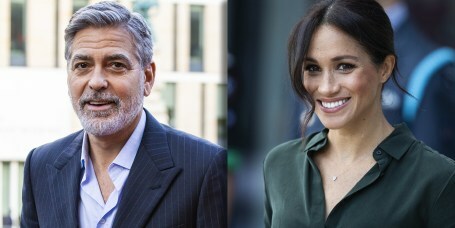 The movie is a follow-up to the network's 2018 feature on Prince Harry and the former Meghan Markle. 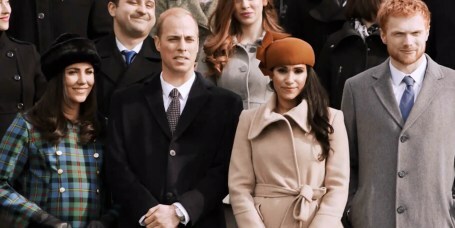 The new account continues a division of household for Harry and his brother, William. 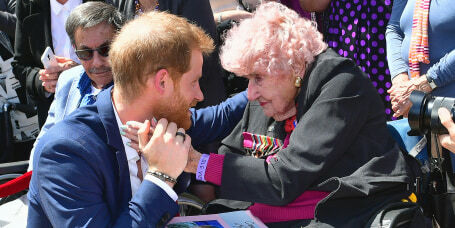 Daphne Dunne met Prince Harry during each of the royal's last three visits to Australia. 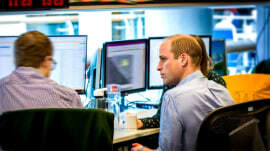 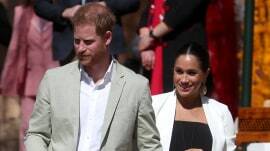 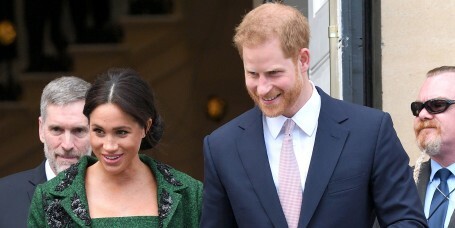 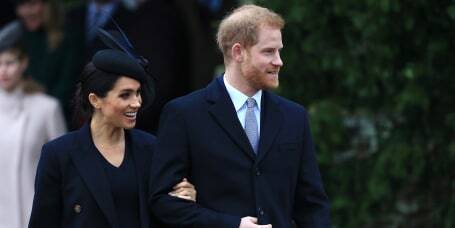 The royal couple visited New Zealand House in London to pay their respects to the victims of the mass shootings at two New Zealand mosques. 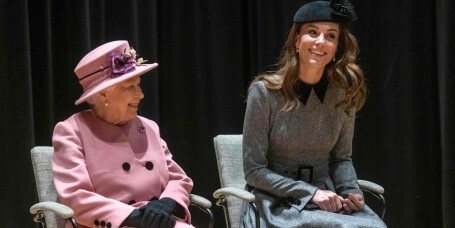 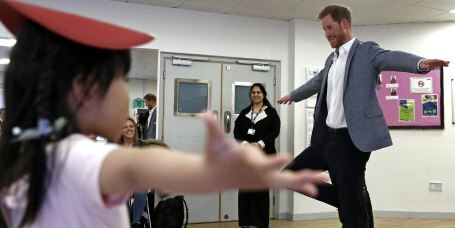 The royal pair teamed up to tour a new facility at King's College London. 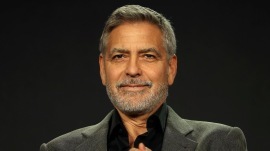 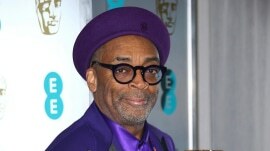 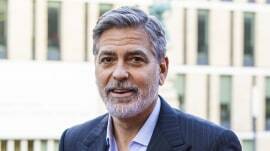 The actor reiterated that his "kind, smart" friend is not getting a fair shake by the press. 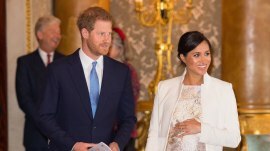 The Duke of Sussex and the Duke of Cambridge will split their royal household in the weeks ahead. 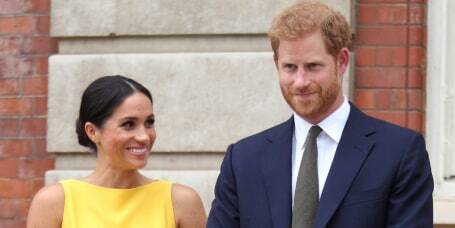 When you love a gown, why not wear it twice? 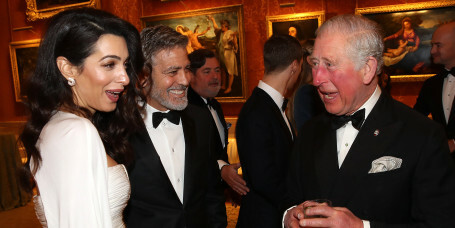 They seemed to have an entertaining chat with Prince Charles! 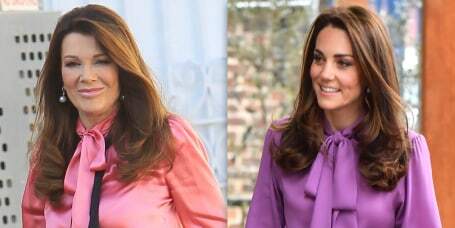 Kate Middleton just wore her blouse backward — and it looked amazing! 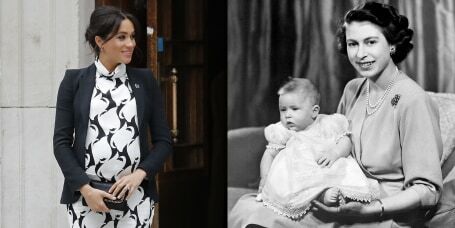 She's inspired us to buy some wide-legged trousers, too. 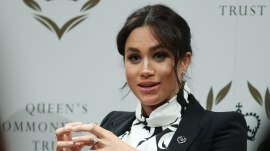 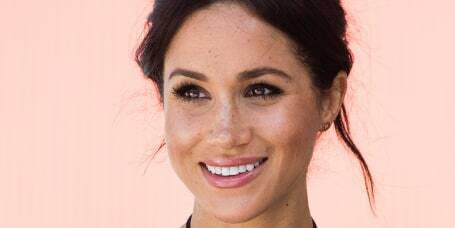 The Duchess of Sussex opened up about global feminism and social media at a panel for International Women's Day. 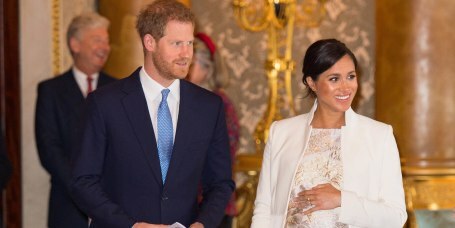 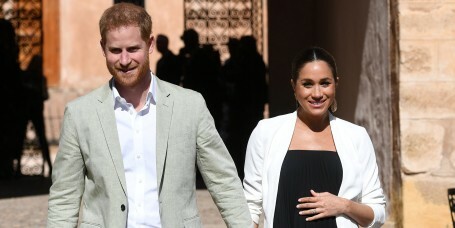 The Duchess of Sussex answered kindly when asked about her pregnancy on Tuesday. 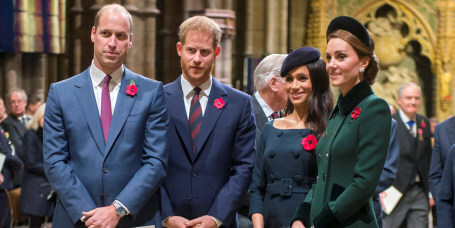 The Cambridges and the Sussexes, seen publicly together for the first time since Christmas, gathered to honor a milestone for Prince Charles. 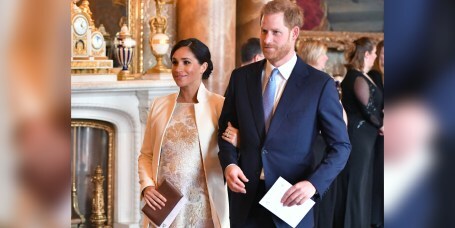 Her maternity style is always on point! 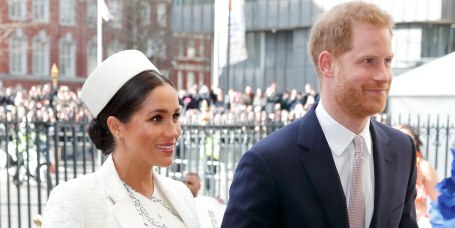 Where does Prince Harry and Meghan Markle's royal baby fall in the line of succession? 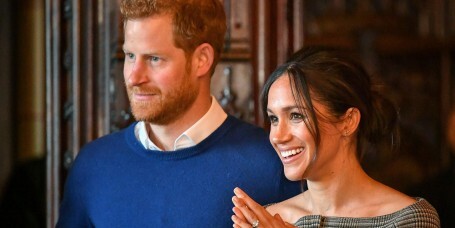 The arrival of the newest royal changes up the line of succession to the British throne — slightly. 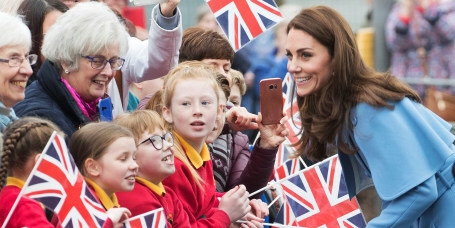 Should Prince George, Princess Charlotte and Prince Louis expect a new royal sibling? 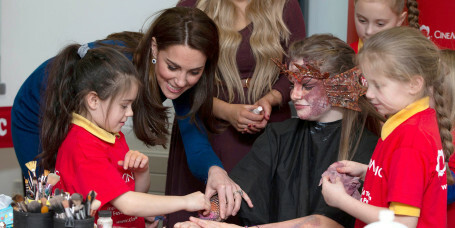 The Duchess of Cambridge is a great braider! 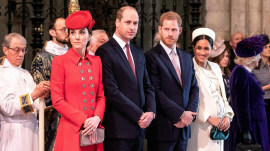 The sister of the former Kate Middleton stepped out Wednesday in London at a gala supporting the British Heart Foundation. 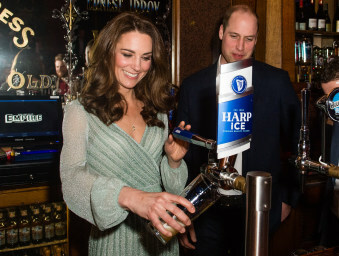 The Duchess of Cambridge looked elegant at a party in Northern Ireland.